In case you have chosen China as the country to visit during holidays, then you should surely go through these places and activities. At the end, you would surely thank the travel agents to arrange something beyond your expectations. 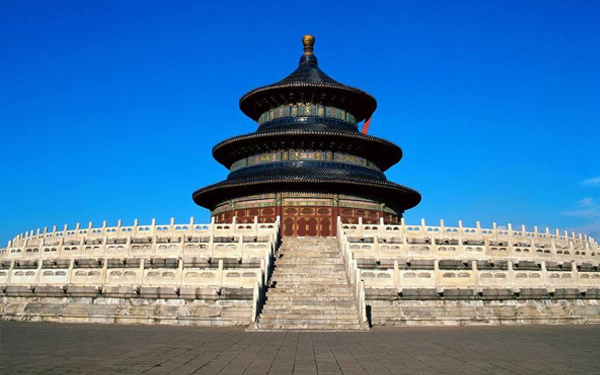 Temple of Heaven Situated in southeast Beijing, the Temple of Heaven is a group of complex buildings. With 660 acres parkland, the site comprises of ‘The Hall of Prayer’, ‘The Imperial Vault of Heaven’ and ‘The Circular Mound Altar’. 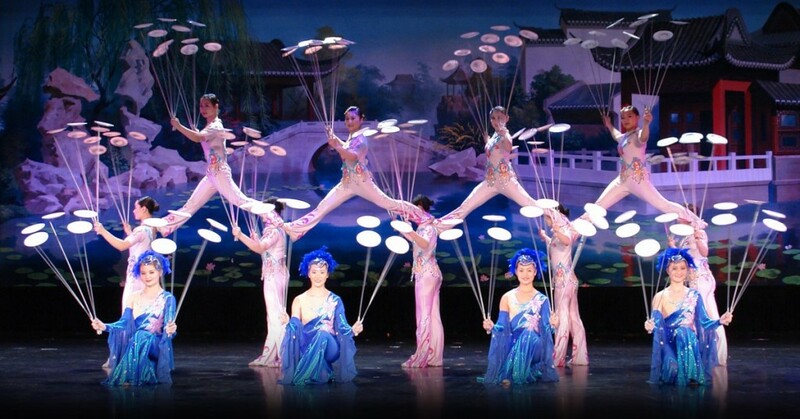 In the morning, you can enjoy coral shows, and different sorts of dances. Terracotta Museum With a wide range of terracotta statues, the Terracotta Museum is marvelous to visit. 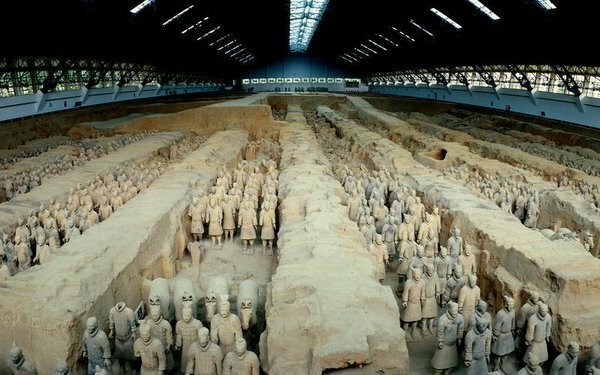 Three pits with 8000 soldiers, 520 horses, 130 chariots along with 150 cavalry horses are the objects that you can view as soon as you step inside. Much to your interest, the face of every soldier differs and every figurine bears unique features. Kesari Tours would be more than happy to offer you a holiday package that fits in your budget. Jade Buddha Temple Founded in 1882, the Jade Buddha Temple boasts the 3 tonnes sitting Buddha statue and another one which signifies Buddha’s death. 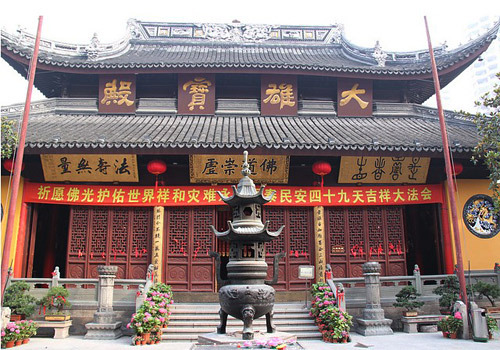 Towards the front, the Chamber of Four Heavenly Kings houses the statues of the Four Heavenly Kings , Maitreya, and Skanda. Additionally, the Jade Buddha Chamber features Buddhist sculptures. To know more about tours to China, contact the team at Kesari Tours. 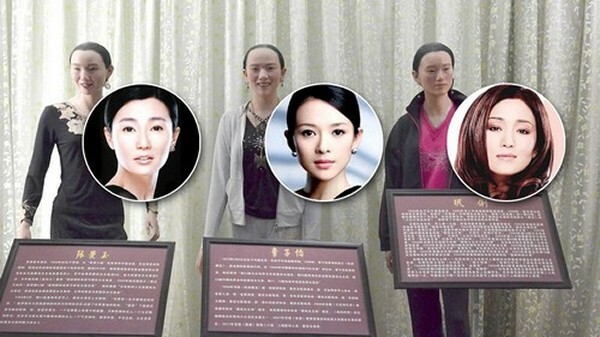 Wax Museum Located along the Qianmen Street, the Wax Museum showcases statutes made by artists hailing from Madame Tussauds London. The exhibition hall is divided into plenty of areas. While you can click snaps with figurines of personalities, you can check out what goes on behind the scenes while wax statutes are made. 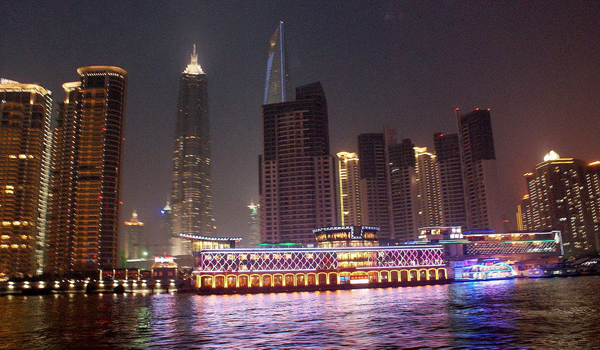 Huangpu Cruise Double the fun with Huangpu Cruise once you think about relaxing at night. Depending on your budget and what you are seeking, you can avail the best of cruising options. Besides skyscrapers and classic European buildings, you can check out the clock tower and the beauty of neon lights. Contact Kesari Tours to know more about a budget-friendly cruise. Shanghai Circus View the stunts of amazing acrobats as you attend the Shanghai Circus. A good time is sure to be on your way since the circus lasts for 90 minutes. Sound effects and performances are simply stunning and wonderful.